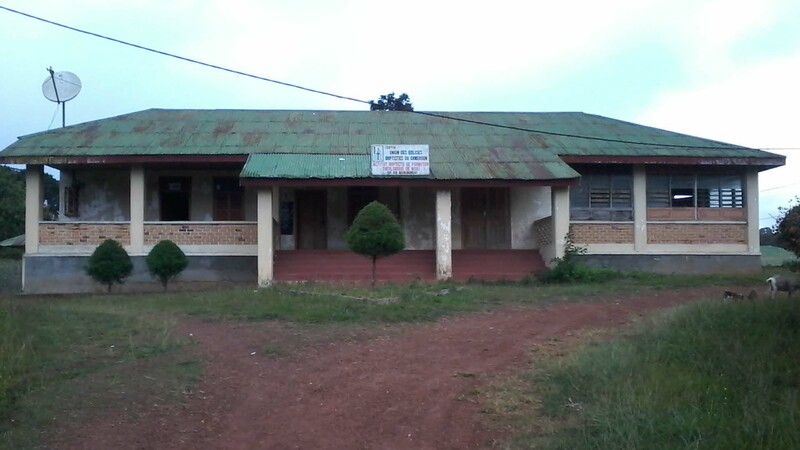 The “Institut Baptiste de Formation Théologique de Ndiki” (IBFTN) is a theological seminary of our Cameroonian confederation (UEBC) that has the goal to train young men and women to be qualified pastors. Well trained pastors are key for good church work. In Africa they are also counselors for all kinds of requests in the village. The most important goal of IBFTN is to train pastors for churches that can fulfill their calling in an intellectual, spiritual, and social way. 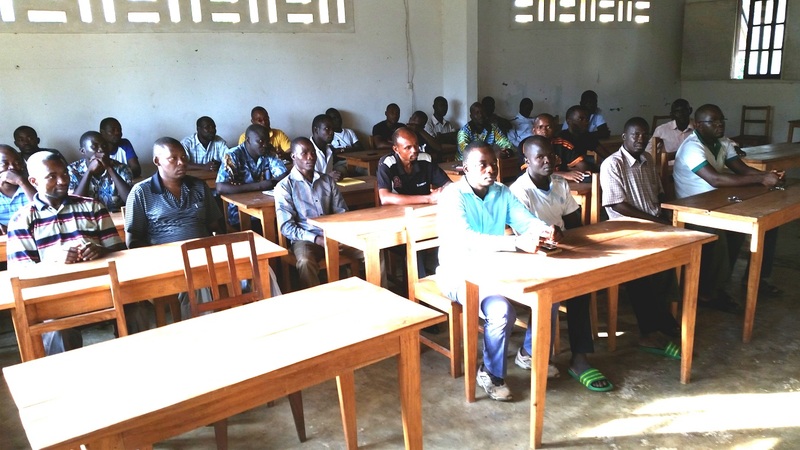 About 60 students (of which currently 42 are from the Baptist church) are choosing between two vocational trainings. One is the general theological training, the other the bachelor exam. Once they’ve finished their studies they are sent out as pastors, evangelists, or school chaplains. 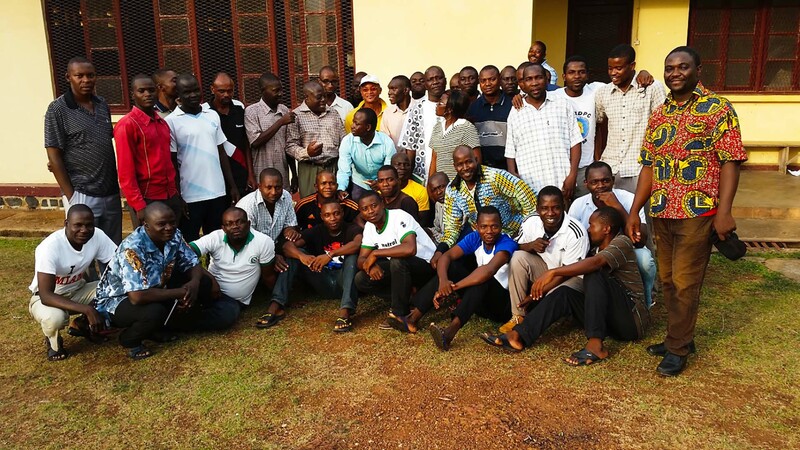 Some continue their studies at other theological facilities or colleges or universities outside of Africa. After long negotiations the seminary was able to sign a cooperation with the Protestant University in Yaounde (UPAC) in December 2016. This is quite beneficial for the development of the seminary and will improve the quality of the training. The former regional representative of EBM INTERNATIONAL, Professor Timothée Bouba Mbima, is the principal of UPAC and a significant link in this new development. We are extremely grateful for this great connection and the blessed relationships that were able to form through this engagement of EBM INTERNATIONAL at this point. 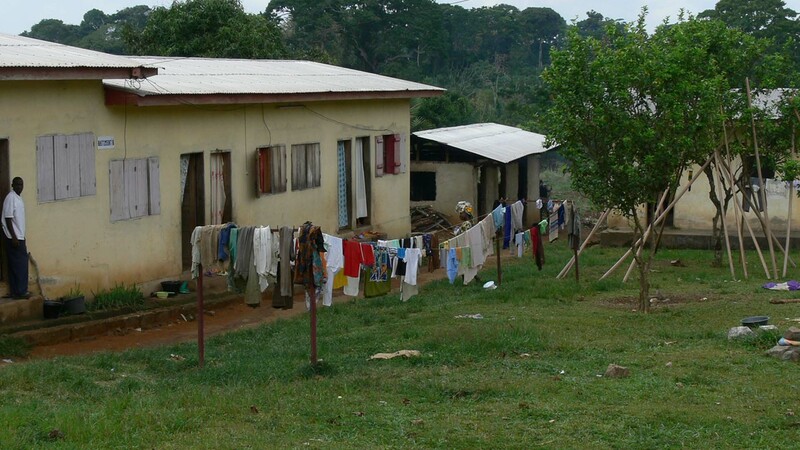 The seminary is located in the city of Ndikinimeki in southern Cameroon. On one campus there are the classroom buildings, the library and the administration as well as simple apartments for students that are sometimes living there with their families. Thanks to the financial support of EBM INTERNATIONAL some students are given a scholarship and others receive health care. In other parts we help to obtain good teaching material or we help the local church federation to pay salaries.